Oddly enough, this isn’t the first time a device like this has hit the crowd-funding scene. You might remember a similar device called TellSpec from Indiegogo late last year. 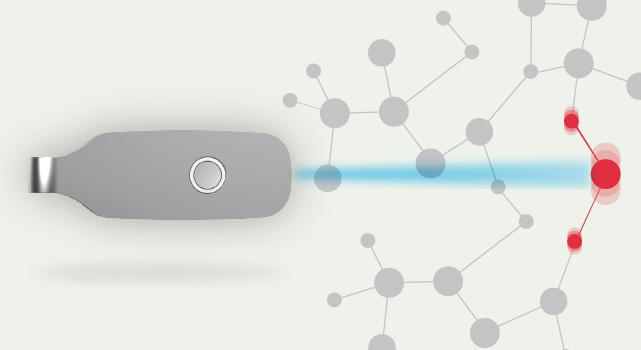 Both devices rely on molecular spectroscopy to scan foods — the difference is that Scio is actually past the R&D stage. Consumer Physics has already developed multiple working prototypes, and will supposedly be ready to ship to early backers as soon as December of this year.